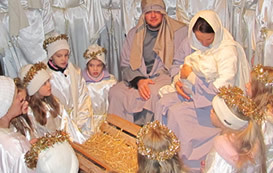 The 2019 Live Walk-Through Nativity is scheduled for December 13-15. 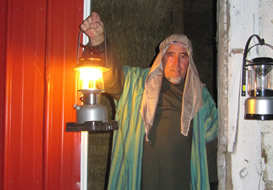 We invite you to come and experience the Christmas story with us through seven riveting scenes. The experience begins with Adam and Eve as they speak of the pain of sin and separation from God, and then the hope given them through the promise of a Messiah. You will witness Abraham as he walks in obedience to God’s commands and receives the promise that the whole world will be blessed through him. 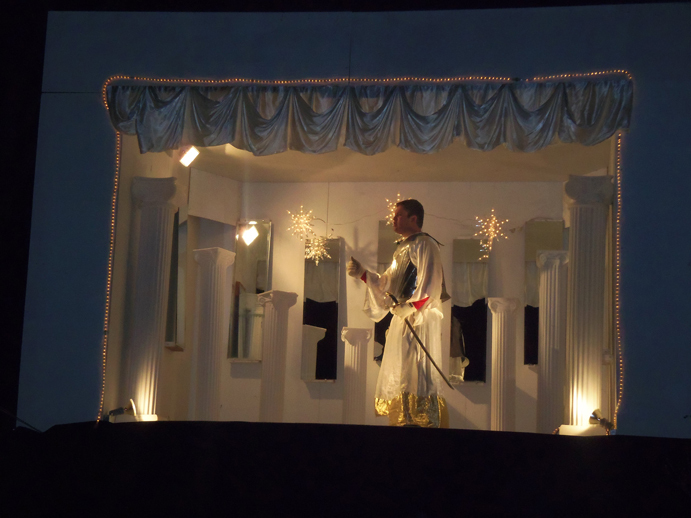 The angel Gabriel will share his feelings associated with telling Mary that she would be the mother of the Messiah. You will find Joseph in his carpenter’s shop and hear his commitment to taking care of Mary and the newborn Savior who will be born to her. 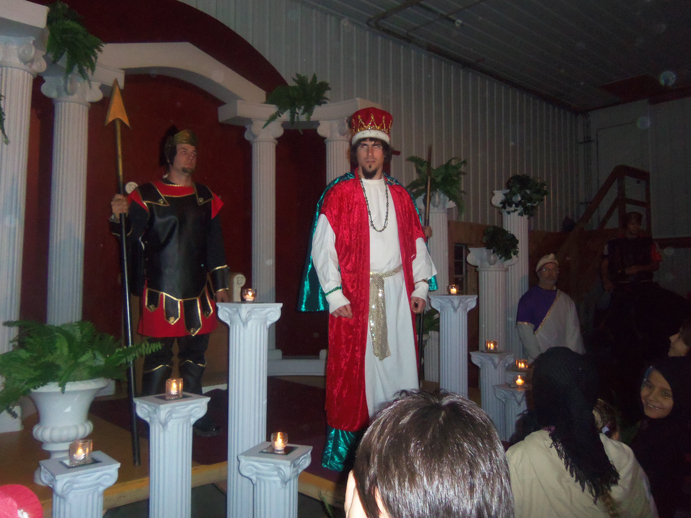 In Herod’s palace you will witness his fear as he learns a new King has been born. You will receive the good news of the Savior’s birth along with the shepherds and their sheep. 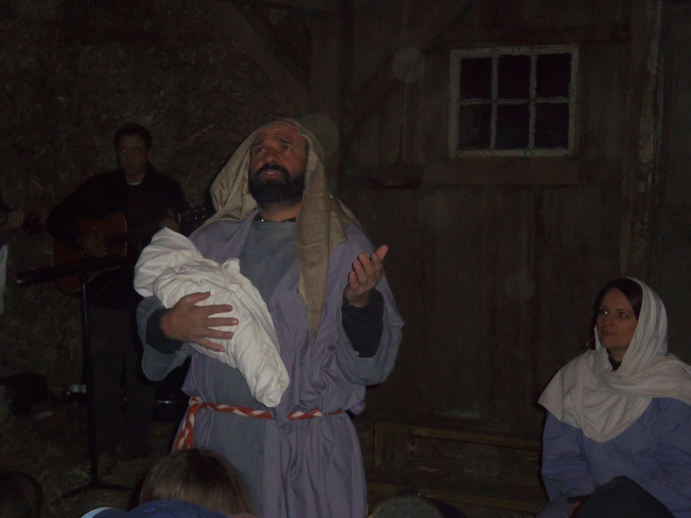 Finally, you will be invited into the Bethlehem stable by an innkeeper, hear Joseph & Mary’s story, and enjoy the music of angels. Free refreshments are served at the end of the 40-minute walk.